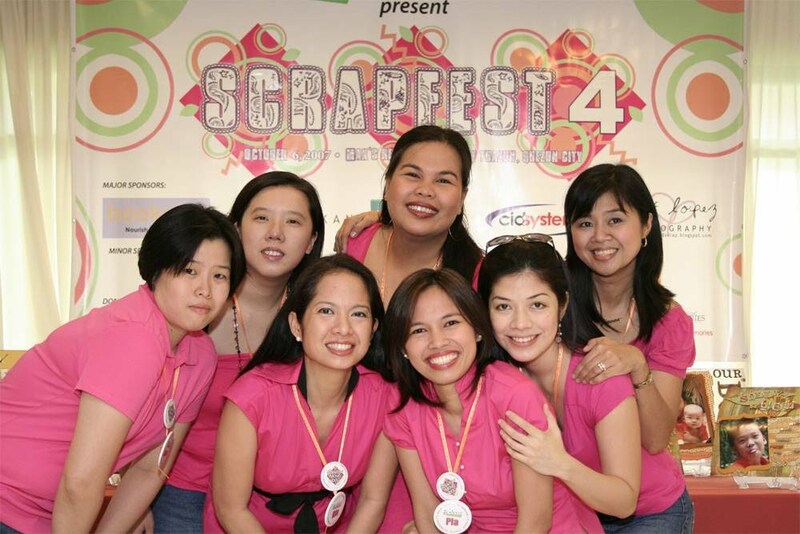 Today's the last day to get the CROPPING PASS at the special price of Php250.00! Check out the following promos good until September 30, 2008. Bring your friends to the Idol finale! Pay in groups of 4 to avail of the discounted price! 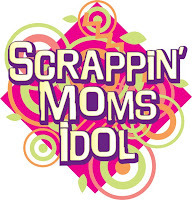 There will be mini demonstrations from the Scrappin' Moms and suppliers and Supplier Challenges throughout the day! Stay tuned to our blog in the coming days for more updates!